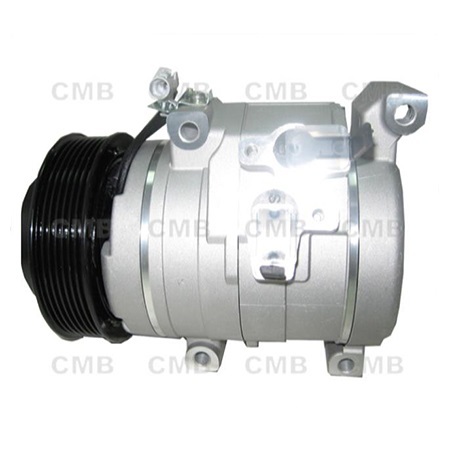 We are dedicated to offer you an outstanding AC Compressor Toyota combined with high quality service and competitive price. Also we can produce according to your designated styles. Sincerely welcome your good companies make a good cooperation with us! YI GUAN PRECISION CO. LTD is a professional enterprise, it has a well-educated and well-trained technological and managerial stuff. We have very strictly quality control system and has the advanced testing machine and advanced checking equipment. So we're a professional supplier supplying series of AC Compressor Toyota.